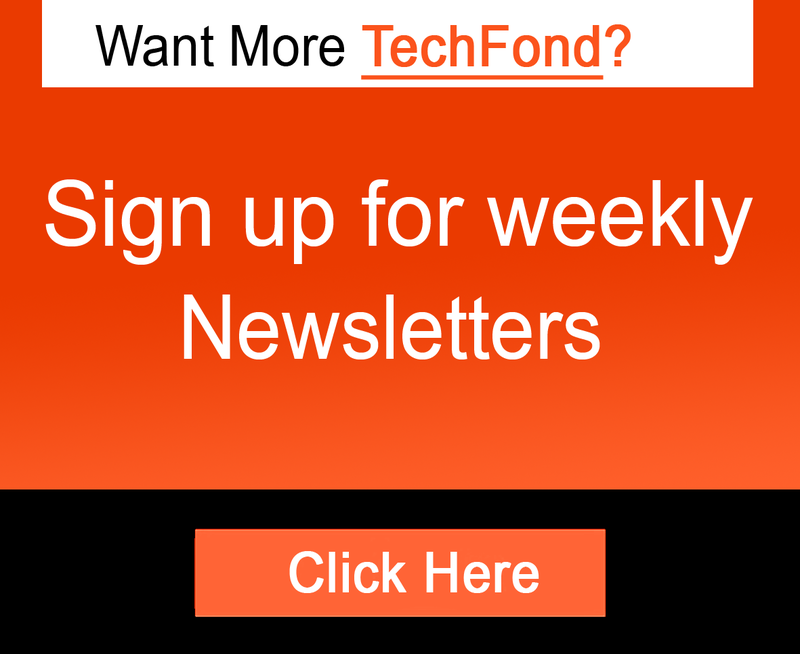 Gone are days when you had to have a powerful Macintosh device to create creative, persuasive videos for personal or professional purposes! Now, after dawn of several simple, intuitive video editing tools, it has become a matter of a few seconds to build superb videos. And, Movavi Video Editor is a perfect example for such software! In this article, we will be having a comprehensive review of Movavi Video Editor so that you can understand how easier it will be to create outstanding videos using the tool. 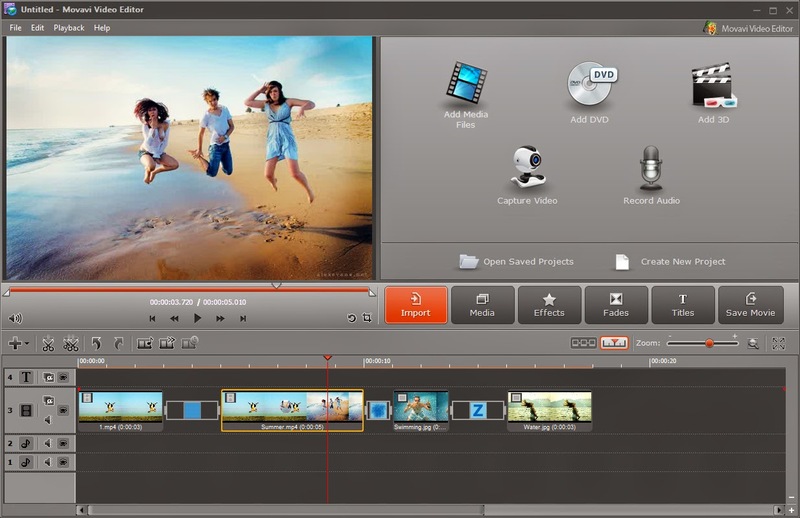 First, we will have an introduction to Movavi Video Editor for Windows PCs. 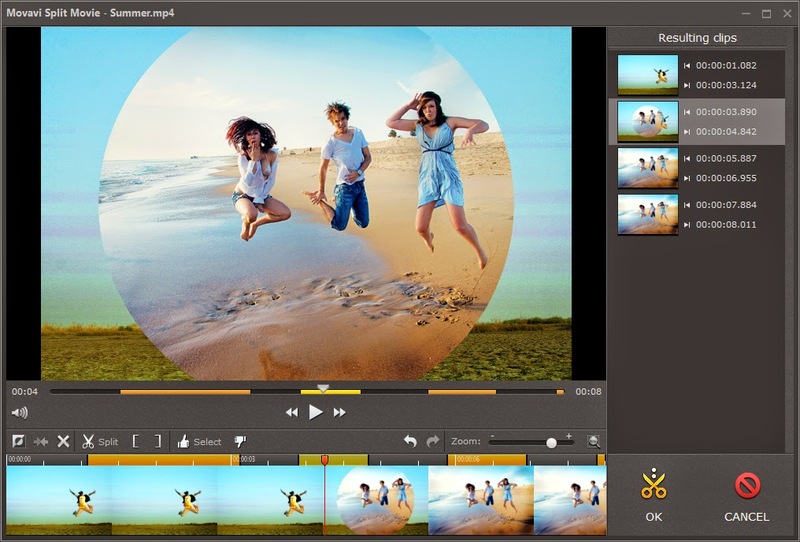 Simply put, Movavi Video Editor is a video editing tool available for Windows-based computers, and it offers support for the latest Windows 8. If you’ve a device running on Windows XP, Vista, 7 or 8, you can download that tool, which weighs 121MB, and install it in seconds. 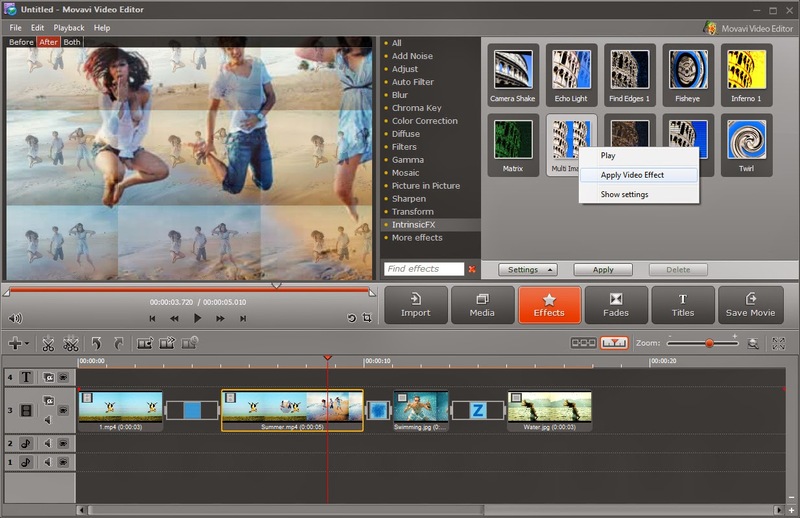 Plus, there are a number of features that does make Movavi Video Editor an awesome tool for video editing. Some of those features we found interesting in the tool are as follows. It does not matter your level of expertise in video editing, but Movavi Video Editor has a huge number of effects! By applying suitable filters and other features, you will be able to create an awesome set of ambience in your video and you can set parameters such as contrast, light etc manually as well. Thus, if you have expertise in video editing, you’ll be able to choose the manual mode. 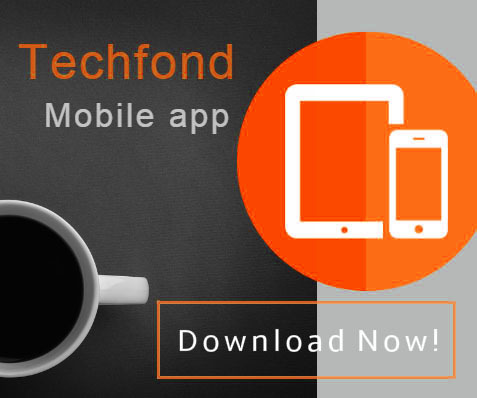 Wide range of supported file formats is a notable feature of Movavi Video Editor. You can import videos to the tool if it is in a popular file format, such as MP4, MKV, FLV, MP3 and you can even use a DVD as a source of videos. Since it has a simple user interface, you can able to combine / edit these videos. And, the best part of Movavi Video Editor is that you can export these videos in 2D and 3D forms. Plus, you can save these videos in different file formats as well. Unlike other video editors, Movavi Video Editor lets you input video from variety of sources such as camcorders, TV tuners, etc rather than typical files in your PC. So, if you want to use a video clip from an old VHS tape, you can do it using this video editor. Since the tool supports 3D videos, you can do magic! While checking out all its features, Movavi Video Editor is something great as far as you are concerned about simple yet productive video editing experience. Particularly, we loved its huge collection of effects and support for external sources.